NOVO Has Some Exciting News!!! One appointment CEREC Crowns are now obtainable at NOVO Dental Centre. 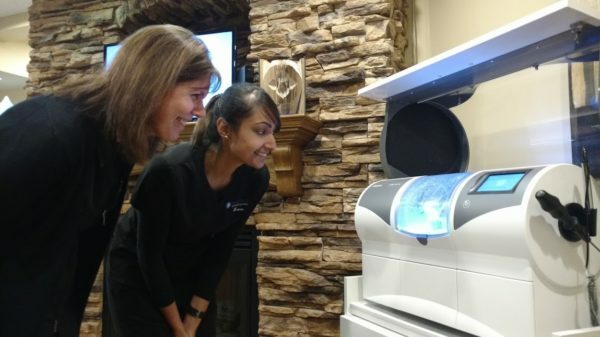 Dr. Provo and Dr. Nada are so excited to share with you our latest addition to the team – The Digital Technology of CEREC CAD/CAM* dentistry. 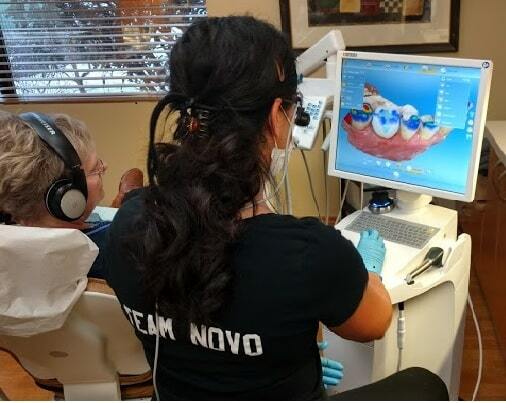 This technology, which allows dentists to provide one appointment crowns to their clients, started in the mid 1980’s and has evolved to a level that both Dr. Provo and Dr. Nada feel confident and comfortable in providing this service to our clients! Teeth remain the same but the materials, techniques and technologies are progressing rapidly. 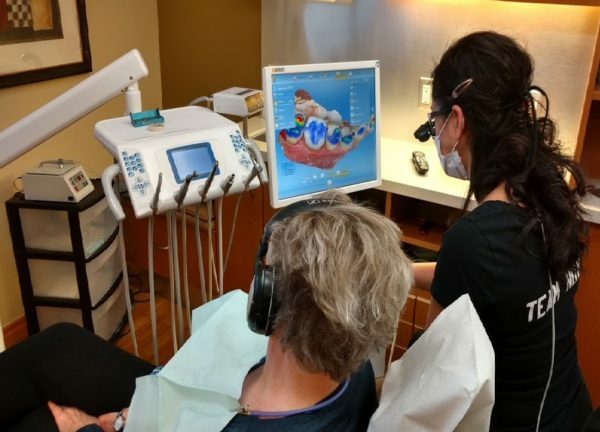 Outside, dental labs have been routinely using this technology for years and if you currently have a crown in your mouth that was placed in the last 15-25 years, you more than likely have already experienced the benefits of these advancements! 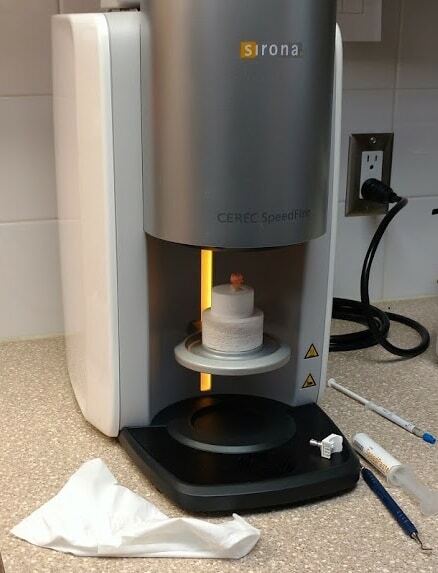 The simple fact is that both dental labs and CEREC offices use identical materials when making most ceramic restorations. 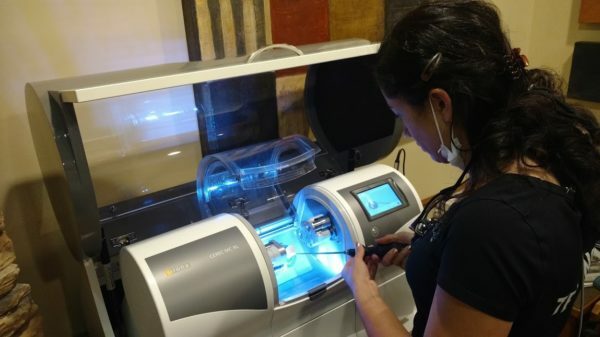 Even when dentists use traditional impression materials today, almost all labs use scanners to convert the models into digital format to design and mill the crowns, bridges, or onlays. and turn it into a 3D image on the computer screen right beside you! Dr. Provo or Dr. Nada will then design your new crown for a precision fit. The specific design details are then sent via Bluetooth to the milling chamber where the custom shaded ceramic block is inserted. 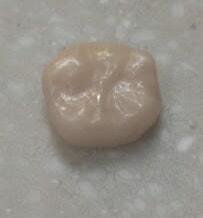 Depending on the material selected the milling of your new crown will take 9-16 minutes!!! When the milling is completed the crown will be stained and glazed and placed into the firing oven at approximately 700⁰C for final customization and hardening. Once cooled your new crown is ready to be inserted!! Dentists with CAD/CAM* systems and dental labs use identical materials, because we’re using extremely similar methods to make the ceramic restorations. 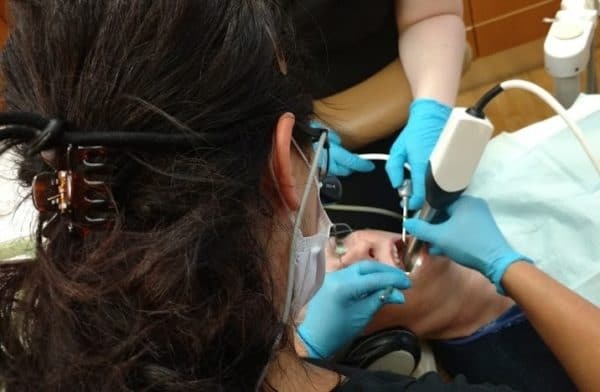 Because manufacturers can provide the same materials in the same sizes and shapes to both dental labs and dentists, it has helped keep the cost of these new methods steady. That’s why we don’t charge a different fee based on doing it with CEREC or sending it to the lab. We are absolutely thrilled to be able to offer this technology to you!